NEW YORK, NY -- Wendy's says hackers were able to steal customer's credit and debit card information at 1,025 of its U.S. restaurants, far more than it originally thought. The hamburger chain says hackers were able to access card numbers, names, expiration dates and codes on the cards. Some customer's cards were used to make fraudulent purchases at other stores. In May, it said malware was found in fewer than 300 restaurants starting in the fall of 2015. About a month later, it said two types of malware were found and the number of restaurants affected was "considerably higher." 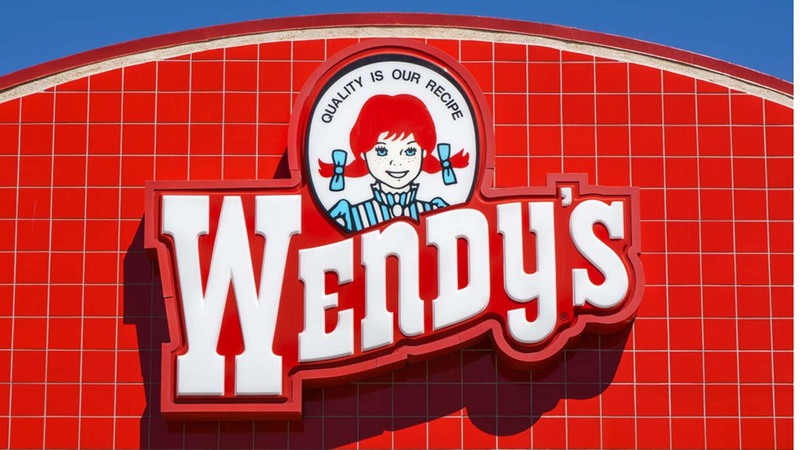 There are more than 5,700 U.S. Wendy's restaurants. Wendy's said Thursday it would post a list of affected restaurants on its website. As of Thursday morning, the list wasn't posted because of "technical difficulties."